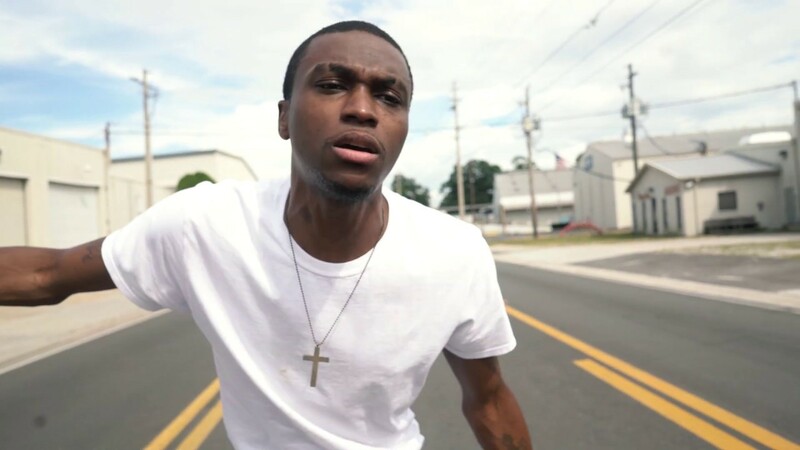 King Allico returns with a new video for his single "Pressure". Allico says, "Life is full of Pressure. Different people deal with it in different ways! Smoking marijuana(weed, gas, loud, pressure etc) was my go to but it never helped me. In fact it only gave me a false sense of relief that I never benefited from. About 7 months ago I began a journey in which I began learning to fully trust in God and allow Him to be my "Go To"! The Pressures still come from every side, but now I have hope!"